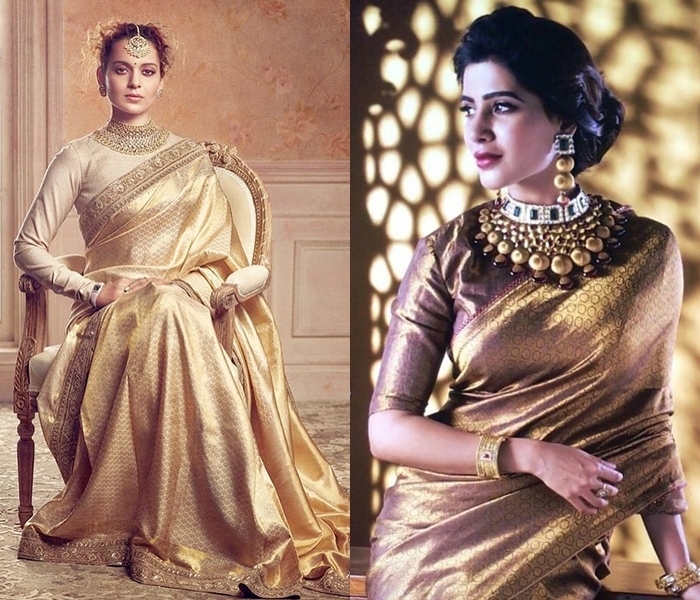 Considering silk sarees are on the expensive side of the fashion radar, how frequently would you add these beauties to your wardrobe? 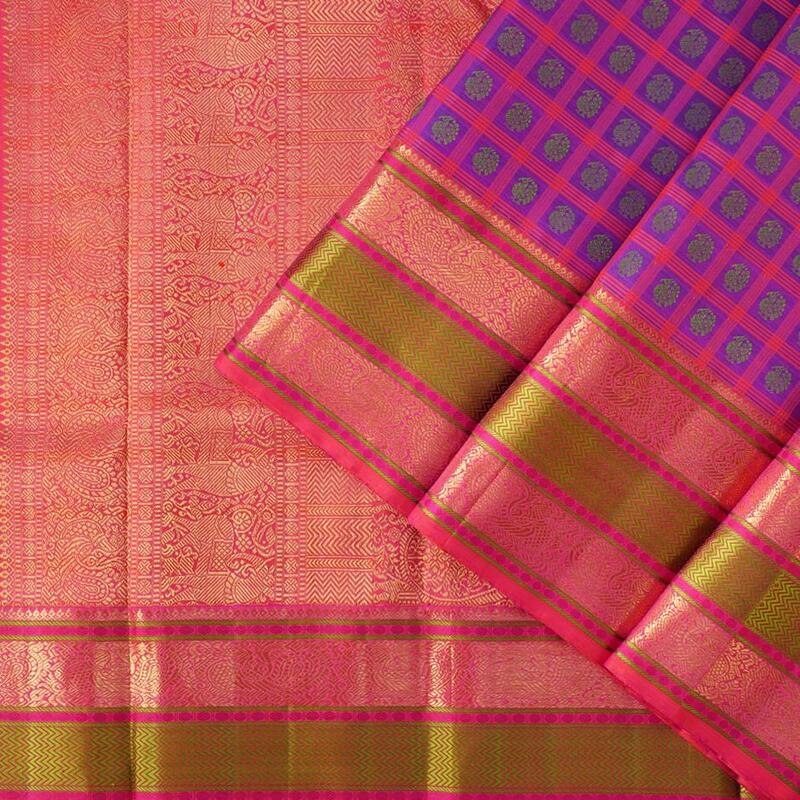 If you hit on these traditional drapes frequently, then you need to capitalize your shopping power and aim to get exclusive pattu sarees designs. 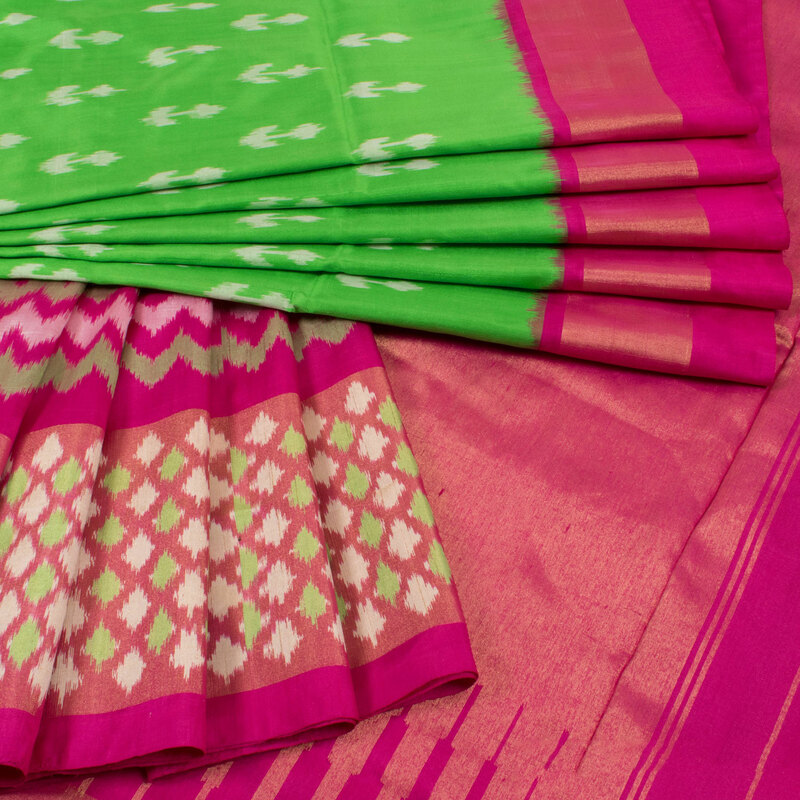 If you have been that silk saree enthusiast who sticks to the local shops to satiate your desires, you are missing a whole lot of fun here. 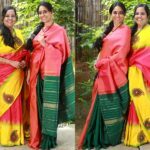 Yes, you can’t aim to see diverse range of pattu sarees on the stores that are restricted by its location. 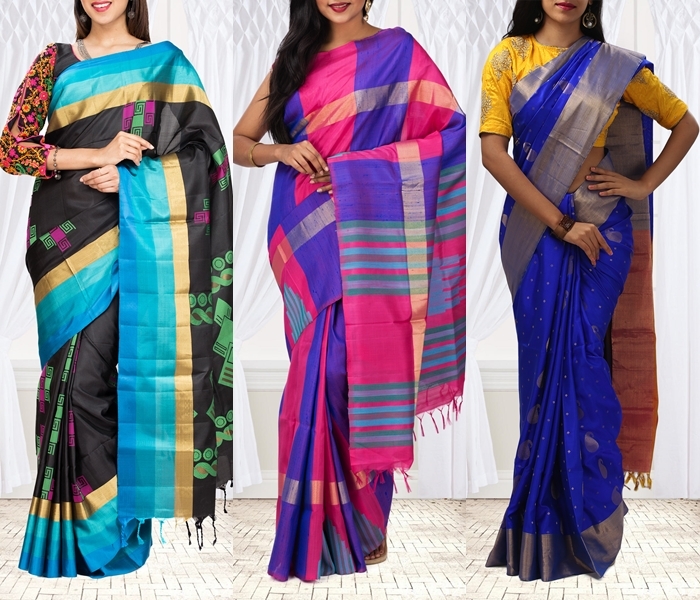 For instance, you might get a lot of Kanchi pattu on Chennai and Pochampally ikat on Hyderabad, but what about other exotic sarees that resides outside your home place. 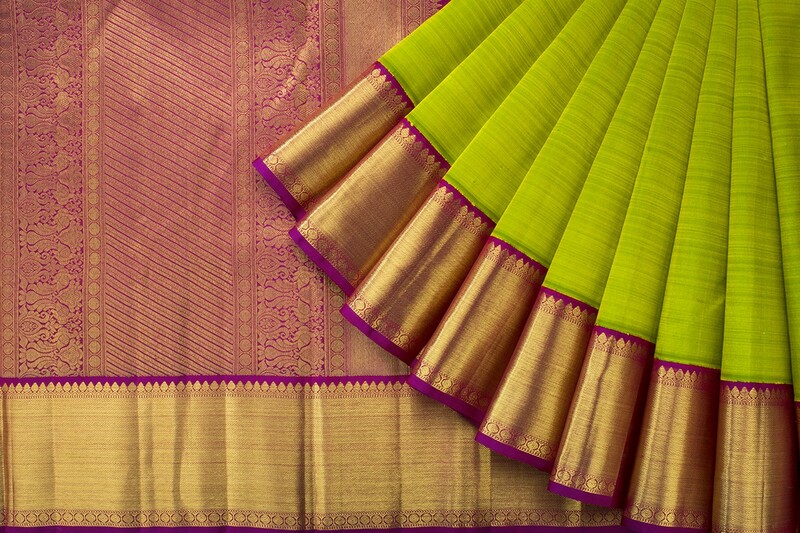 Don’t you deserve to drape the beautiful Banarasi or Chanderi or the ever famous mysore silk? 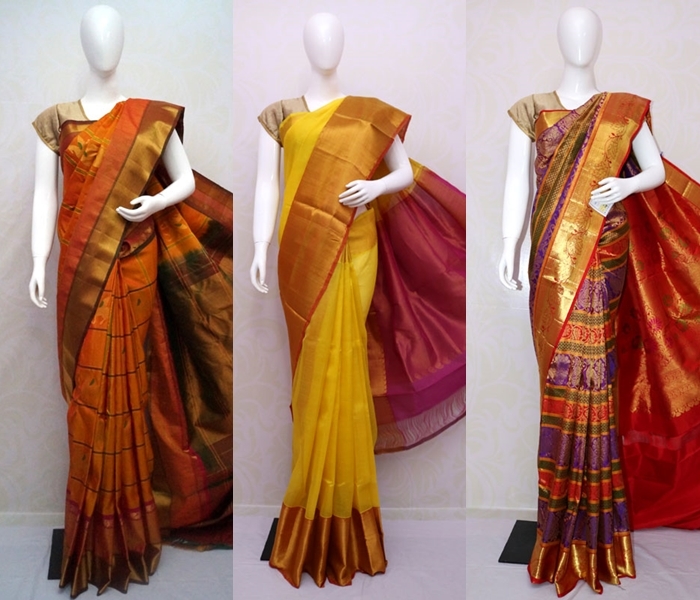 That’s why we say as long as you got struck on your location specific stores, you will not taste the whole other range of artistic sarees out there. Solution? You need to venture out online and test the waters. 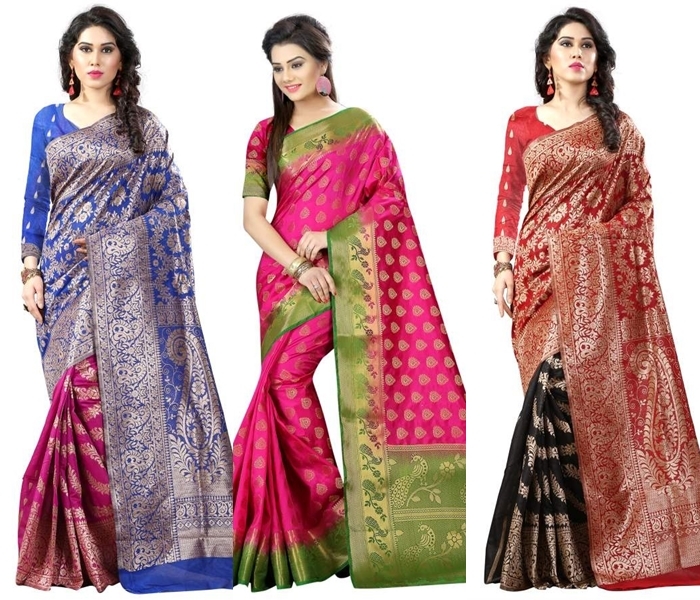 That’s why we have curated 15 websites where you can shop any kind of silk sarees from the comfort of your home. Let’s dive in and see what they are. 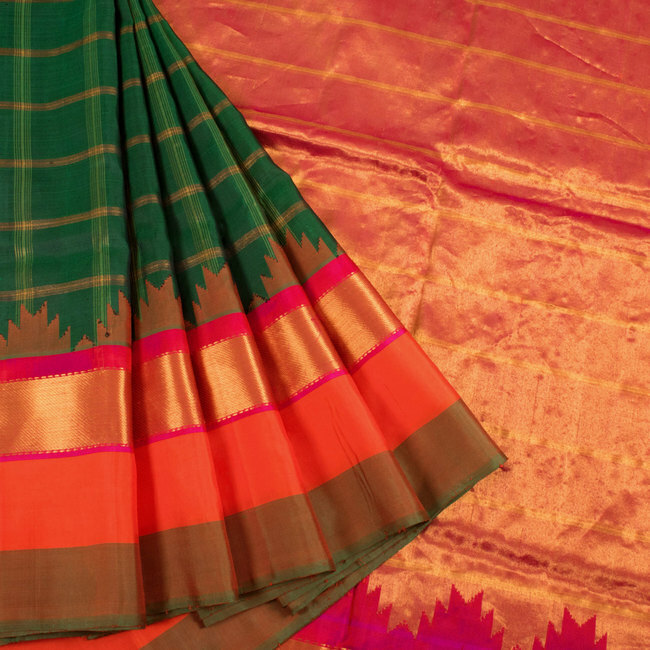 Be ready to browse through all online shops and bookmark the one that has the pattu saree collections that you have been seeking. 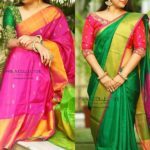 This is one of the leading online stores you need to keep an eye on if you are ardent lover of silk saree. 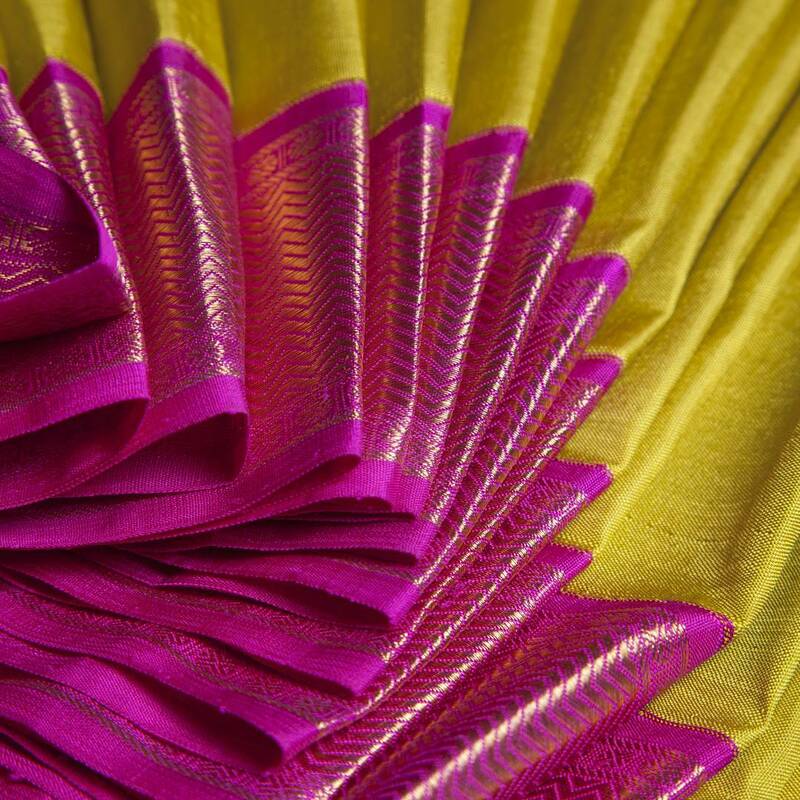 They have exotic silk collections curated from leading brands who are specialized in the field. 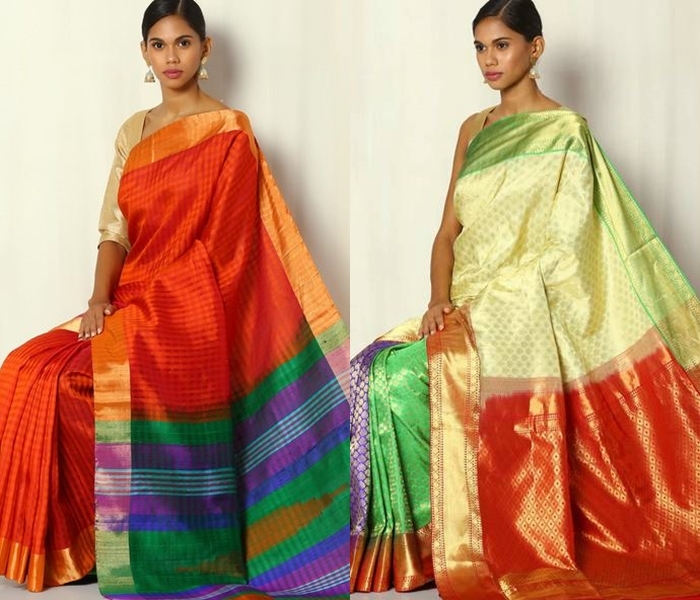 This exclusive online silk saree portal has an incredible range of silk sarees that are specialized in various region across the country. 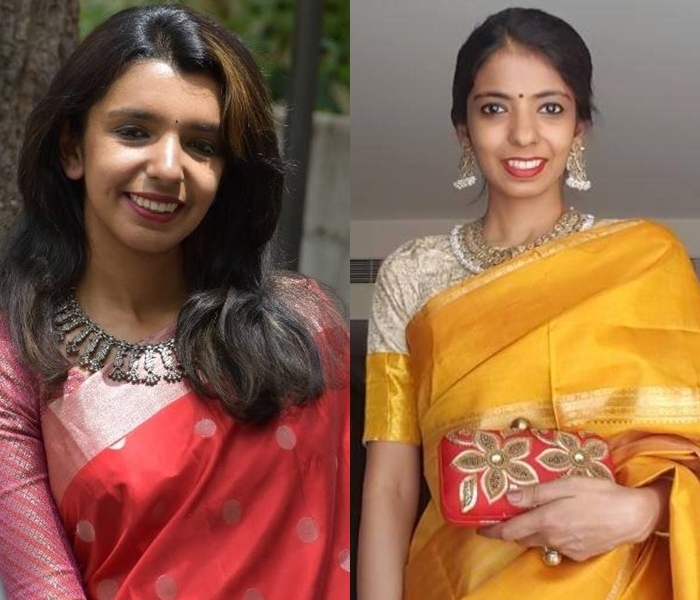 Ajio is an online portal that involves in selling trendy outfits that meets the needs of modern women. 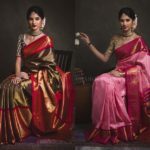 The surprising factor, they do have intoxicating range of silk sarees. Have you ever wondered what made Deepika Padukone look so dashing on Chennai Express? 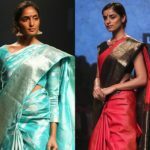 It is because of the gorgeous South Indian drapes that she flaunted on the movie from this reputed brand. 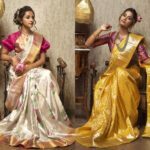 If you browse through the silk saree collections of Yellow Kurti, you will notice that most of their designs will go out-of-stock as soon as they got released. 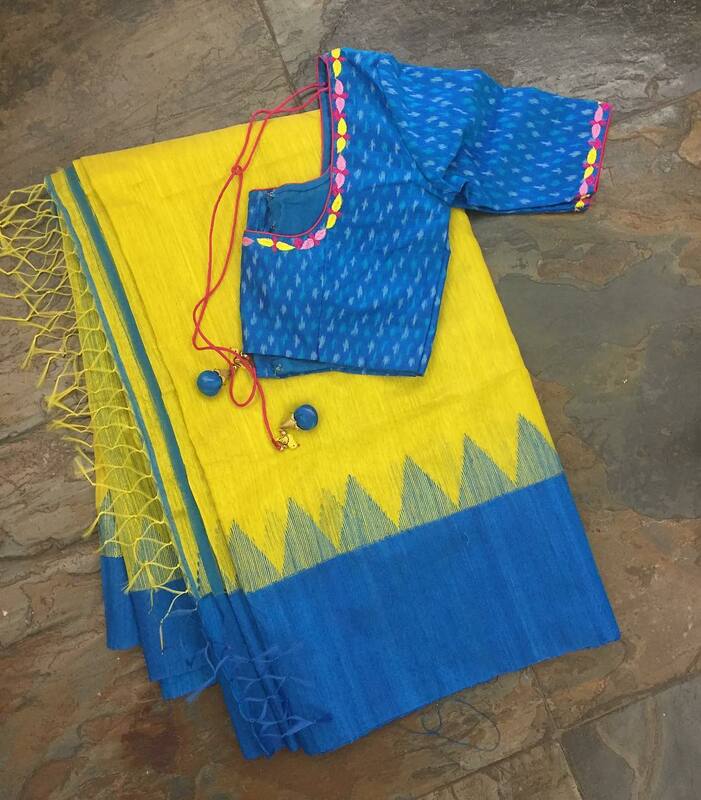 They have a wide social medial following for their eye-catching designs and thus their collections sell out quickly. 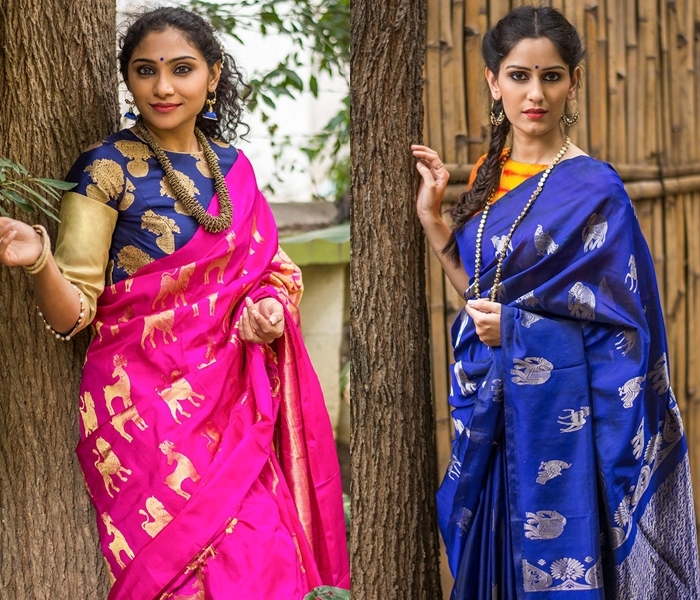 Art, Patola, Chanderi, Uppada, Kanchi, and name any other silk saree, you will find a enormous collection of them playing out before you when you browse this site. 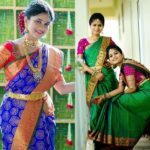 These are some of leading online shops which sells remarkable pattu saree collections that as a silk saree lover you should never miss out. 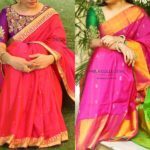 Don’t get bored by your local stores, begin your shopping on these online portals and your choice of saree will be complimented by many. Most of these wesbites offer free shipping within India and some even offer International shipping with additional cost. 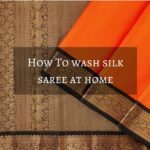 So even if you are a NRI and would want to gift your loved one with a silk drape, this elaborate list of websites will help you get this job done! 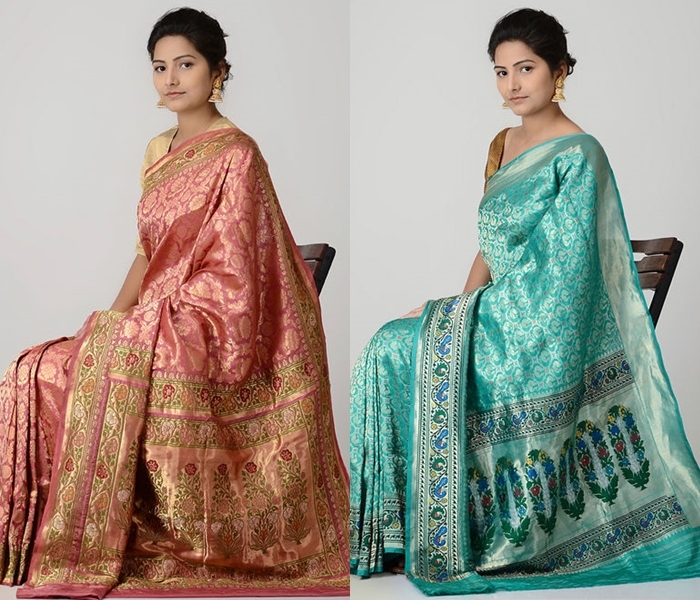 Do you have other websites in mind that offers pattu sarees ? Do drop your comment and let us know, we will update this list.